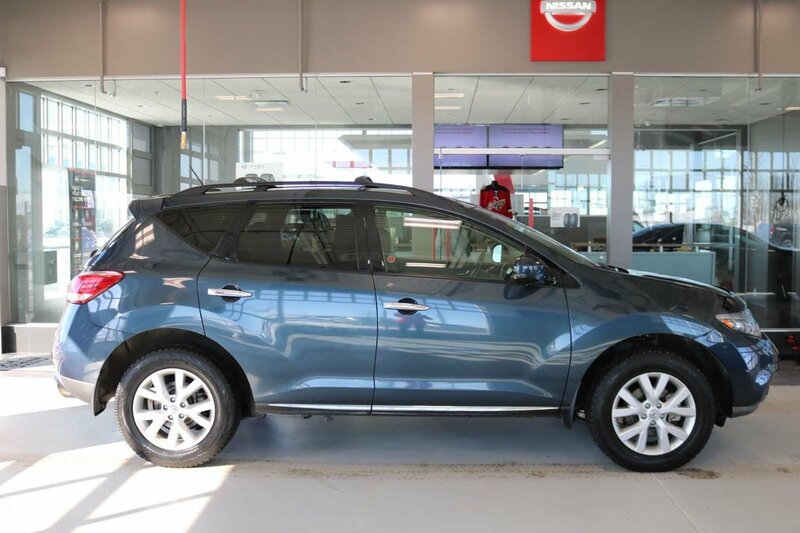 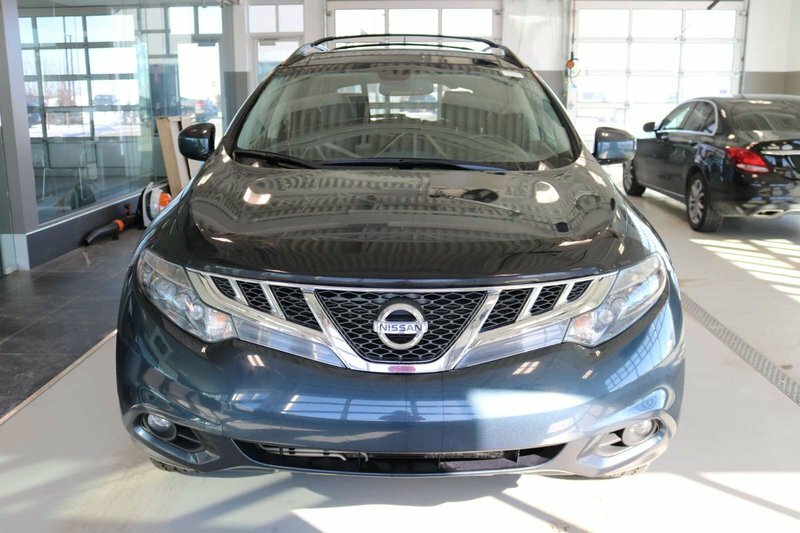 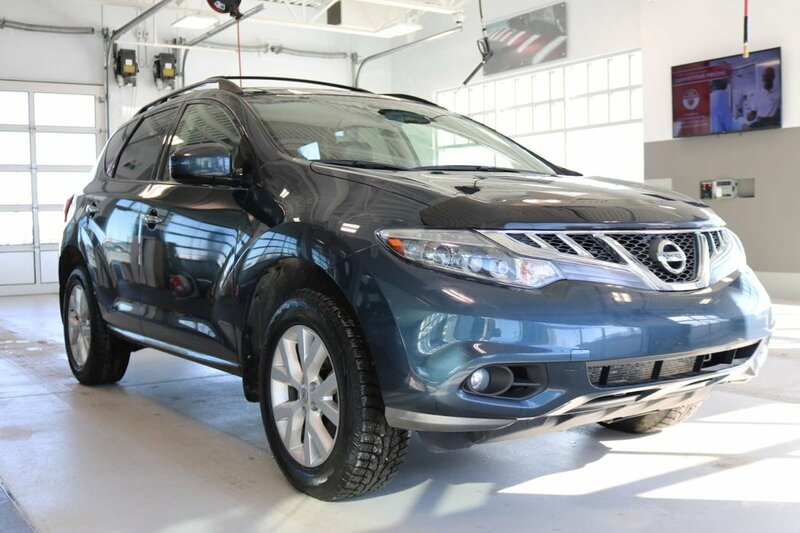 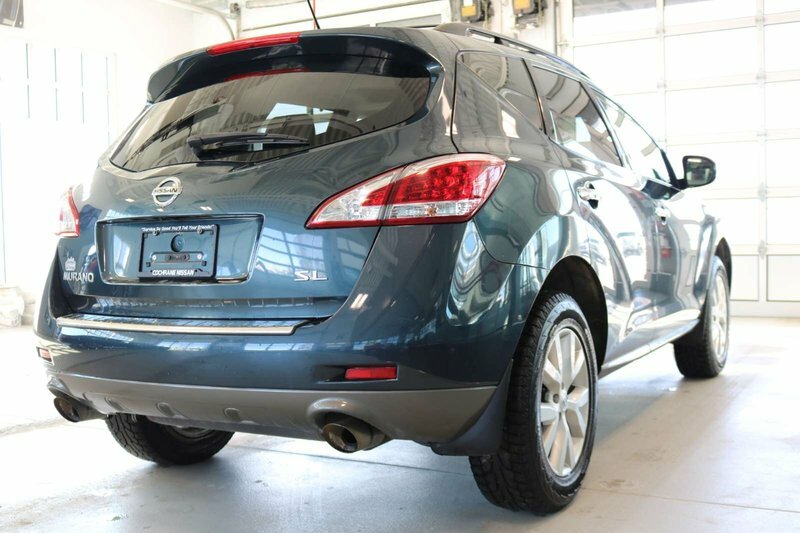 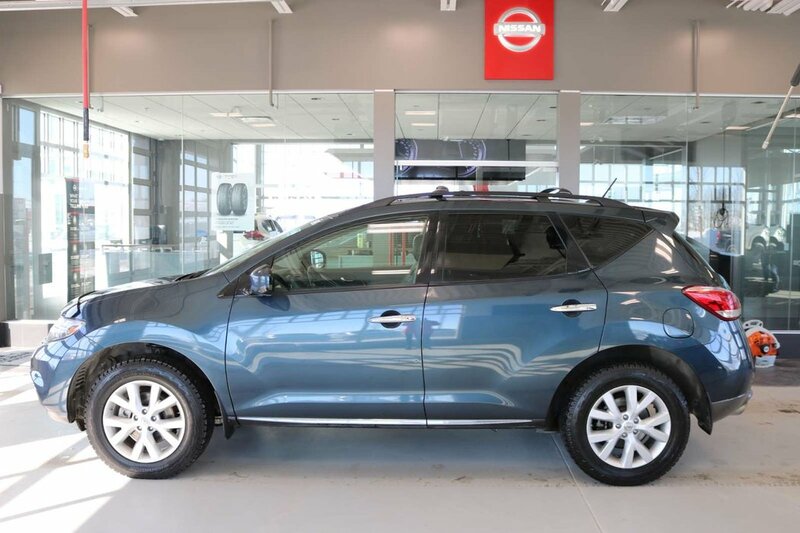 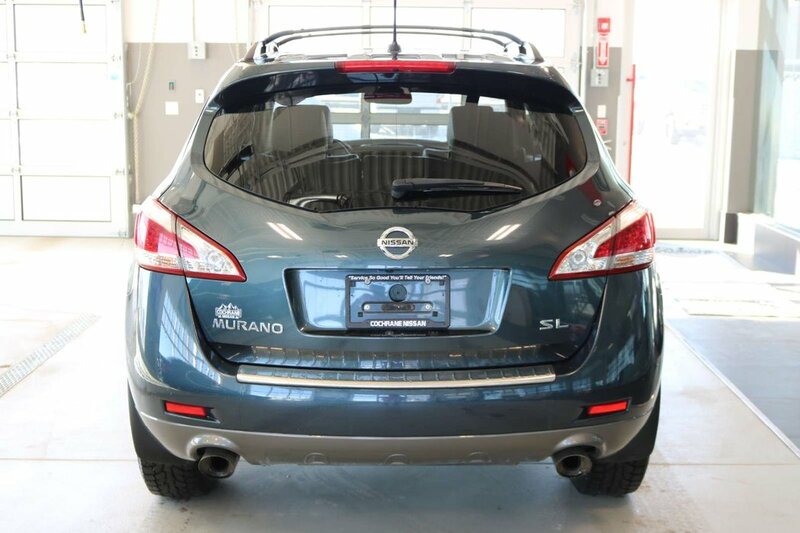 Feast your eyes upon the sophisticated and distinctively styled Accident Free 2014 Nissan Murano SL AWD Crossover shown off in Gun Metallic! 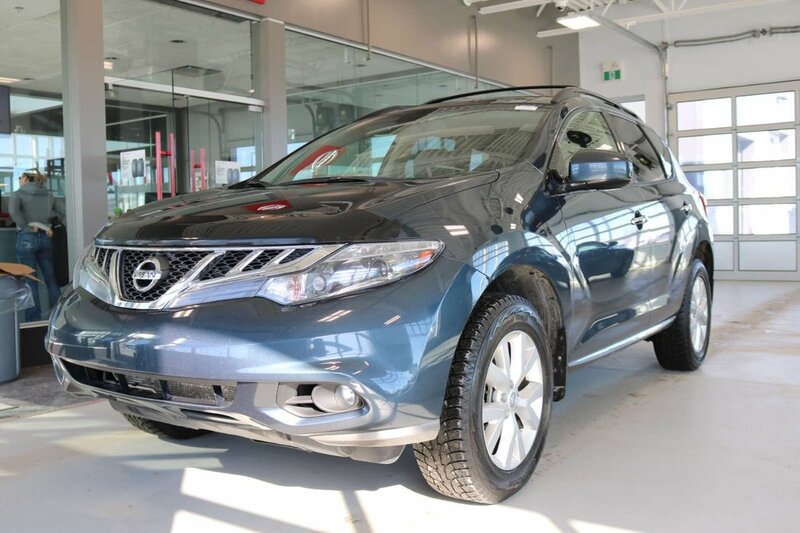 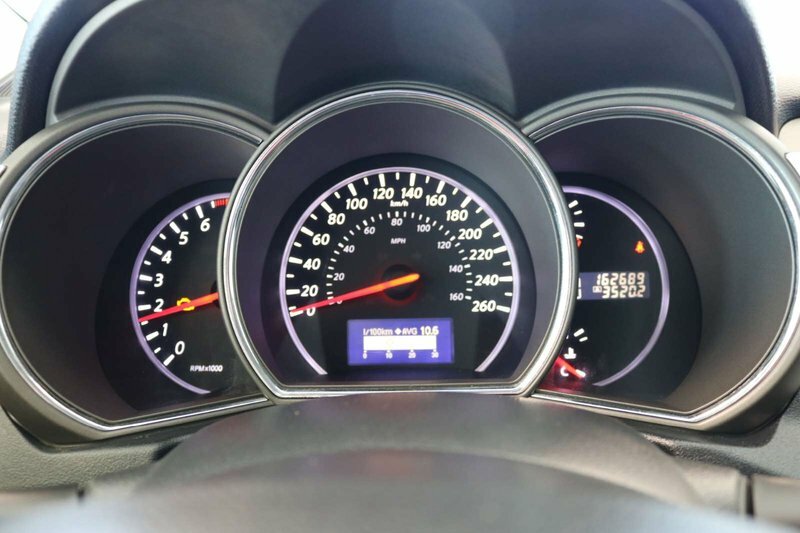 Powering this upscale crossover is an impressive 3.5 Litre V6 that generates 260hp while connected to an innovative Xtronic CVT. 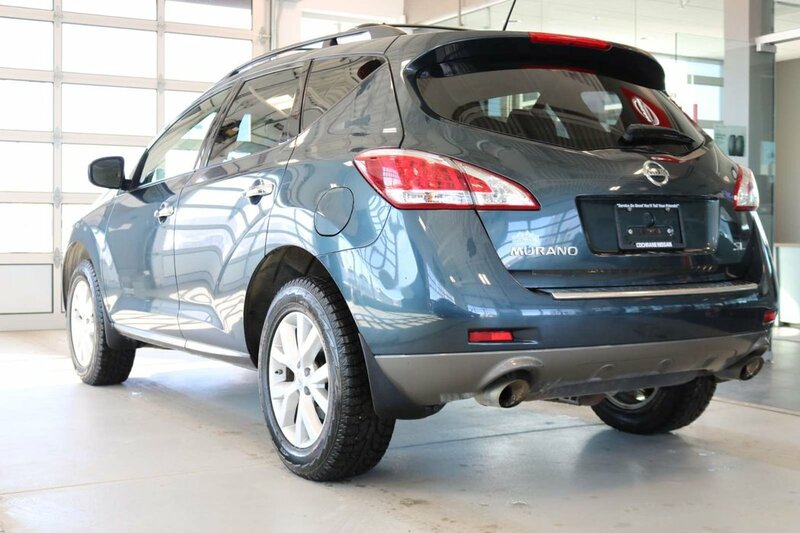 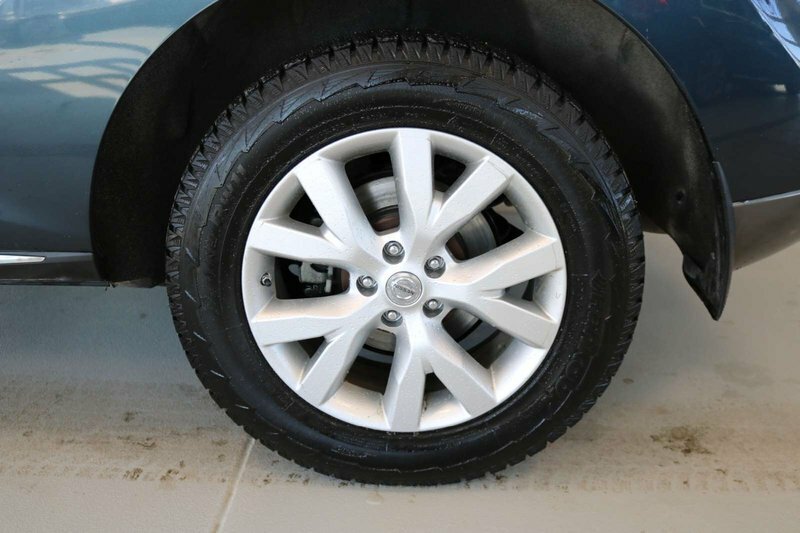 This All Wheel Drive combination provides you with nearly 9.8L/100km on the open road. 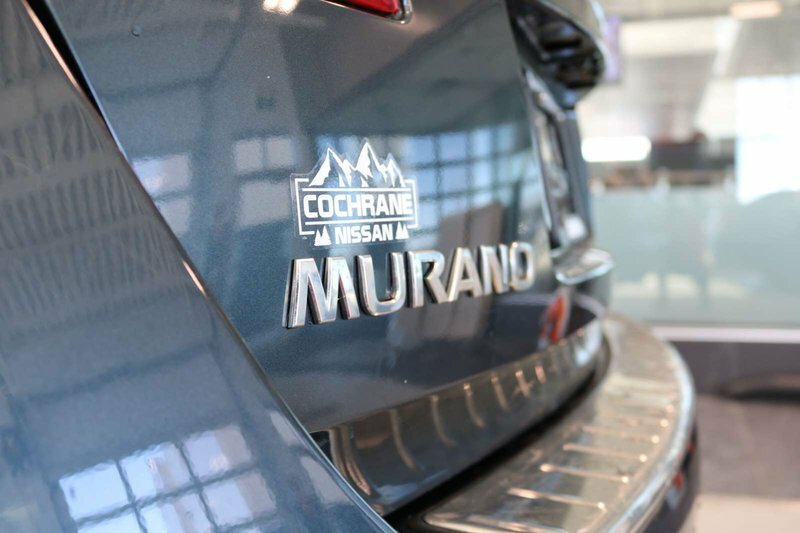 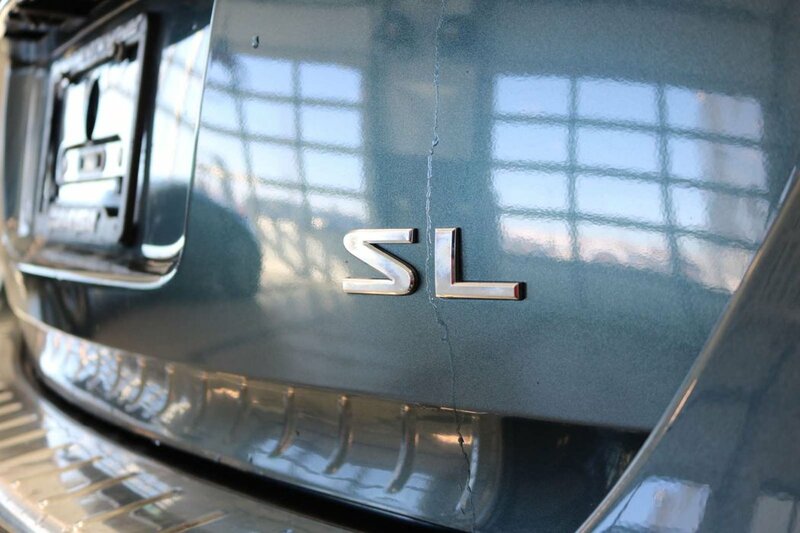 The unique exterior of our Murano SL is accented with sporty Alloy wheels, HID headlamps and LED taillights. 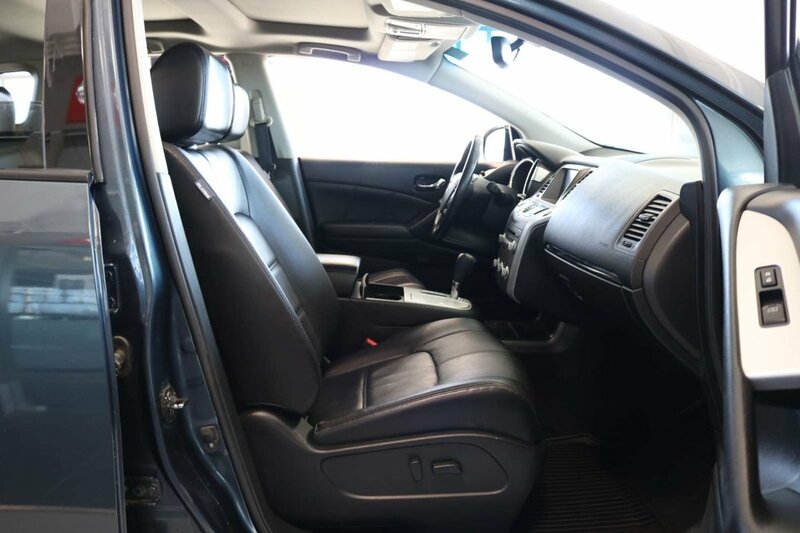 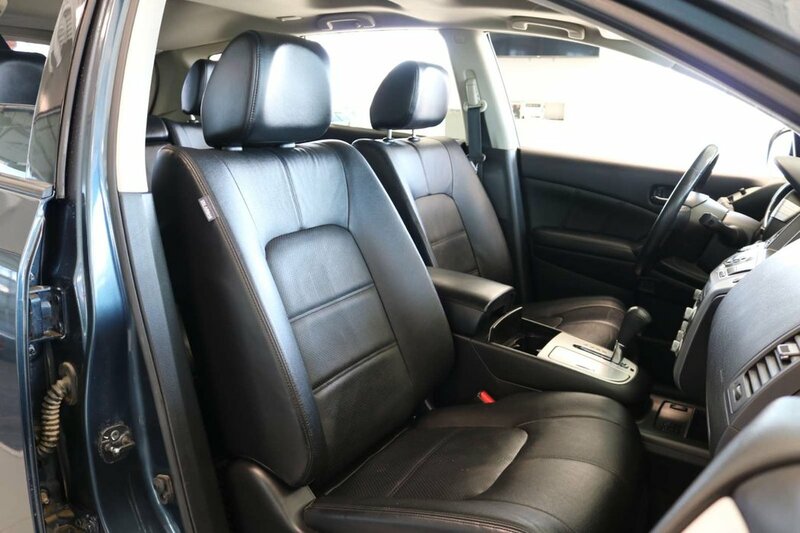 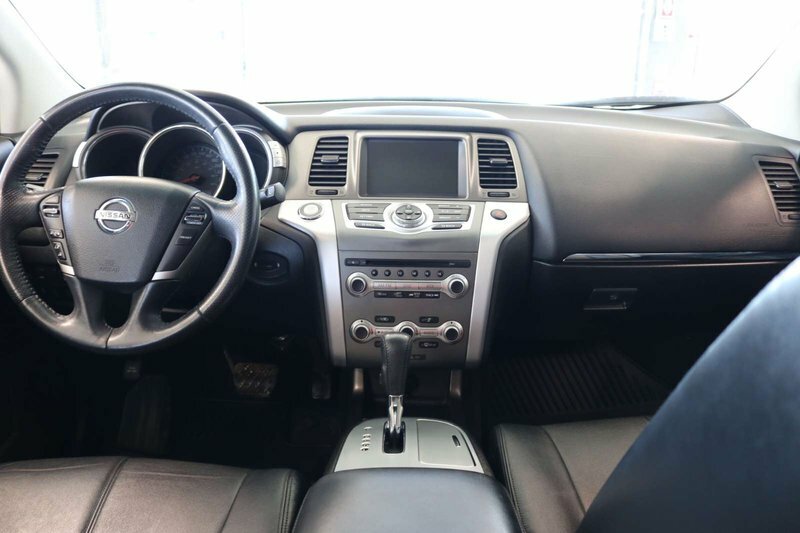 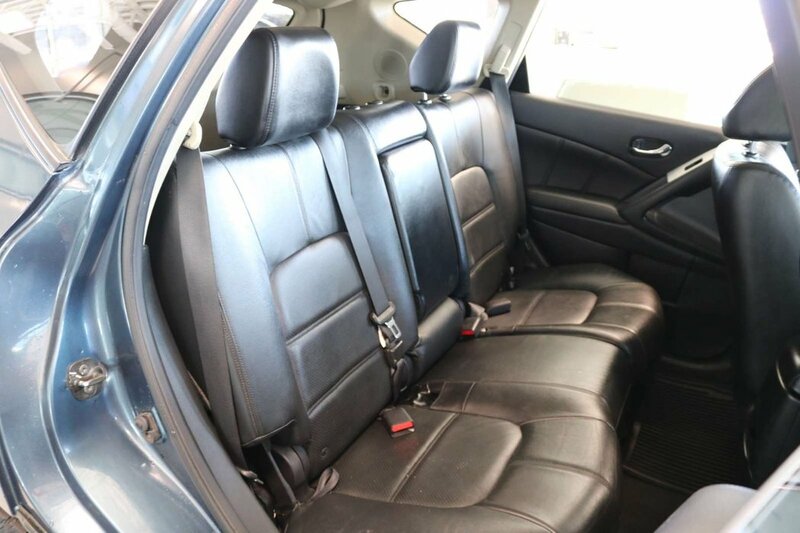 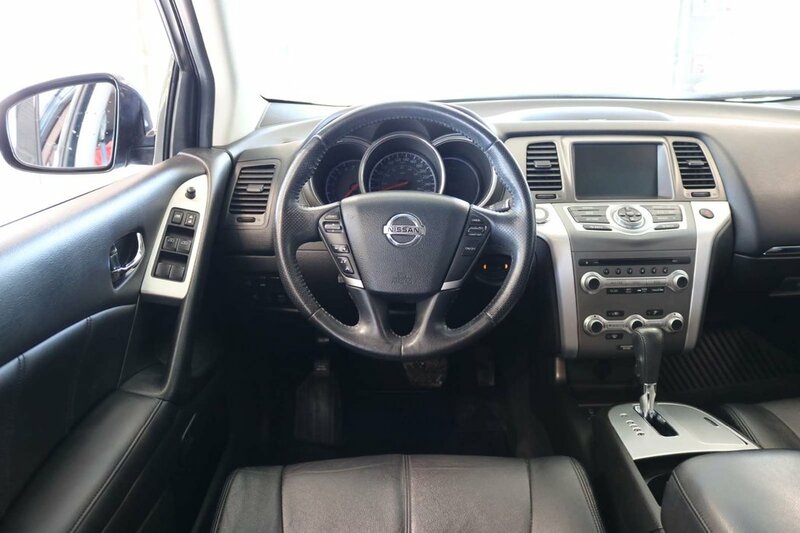 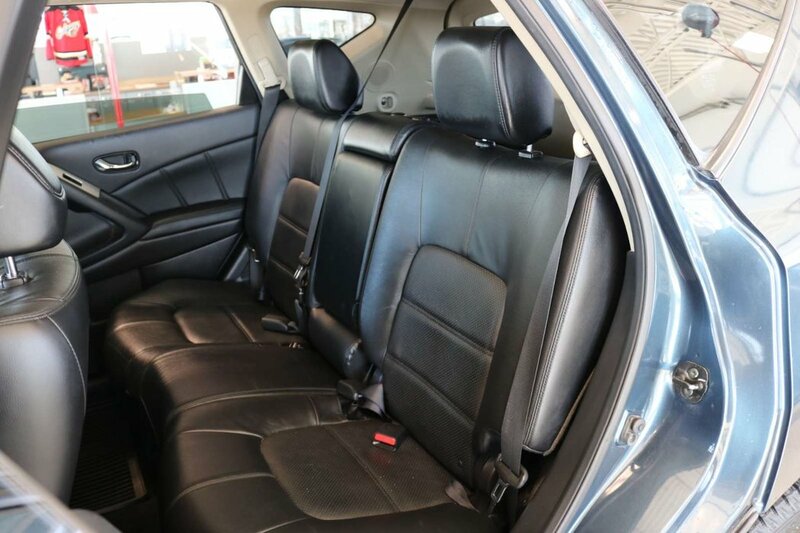 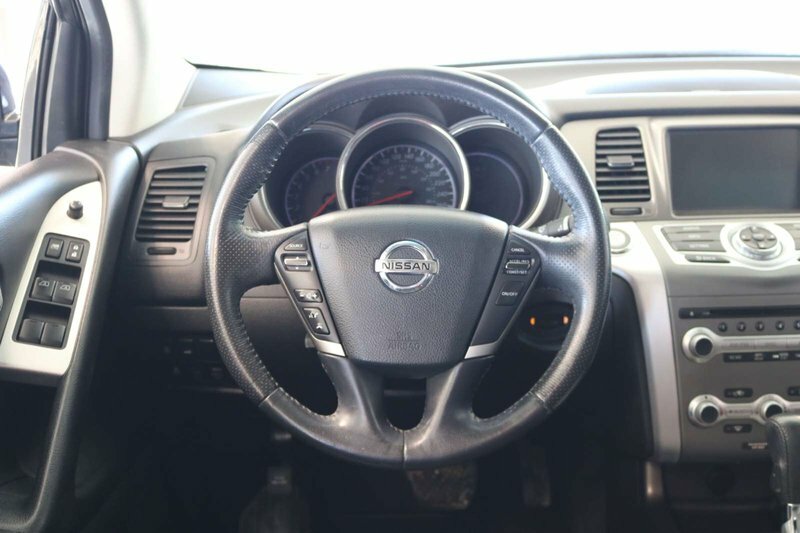 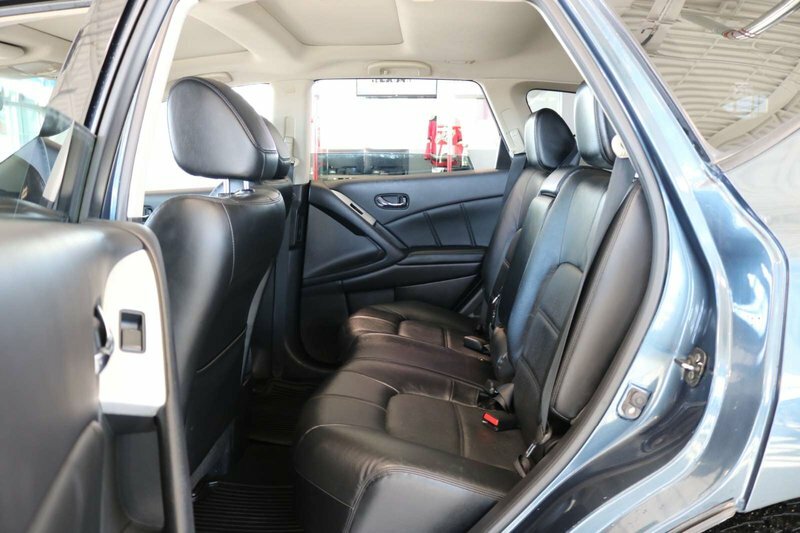 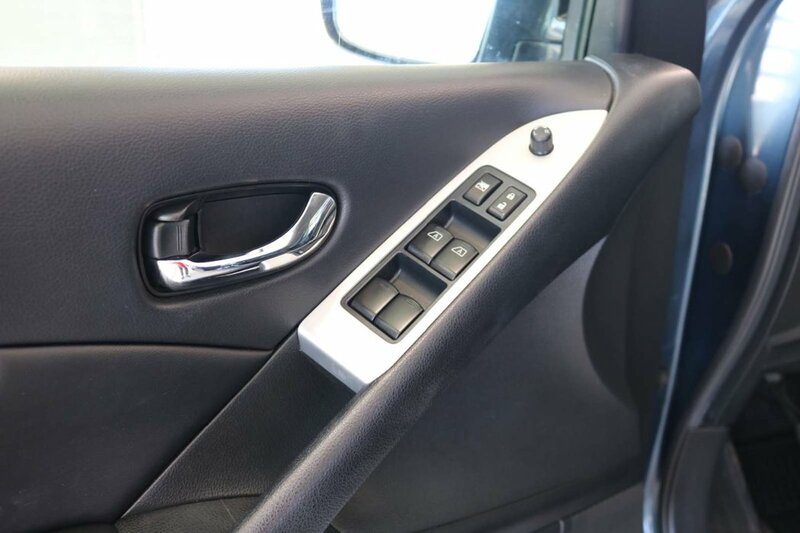 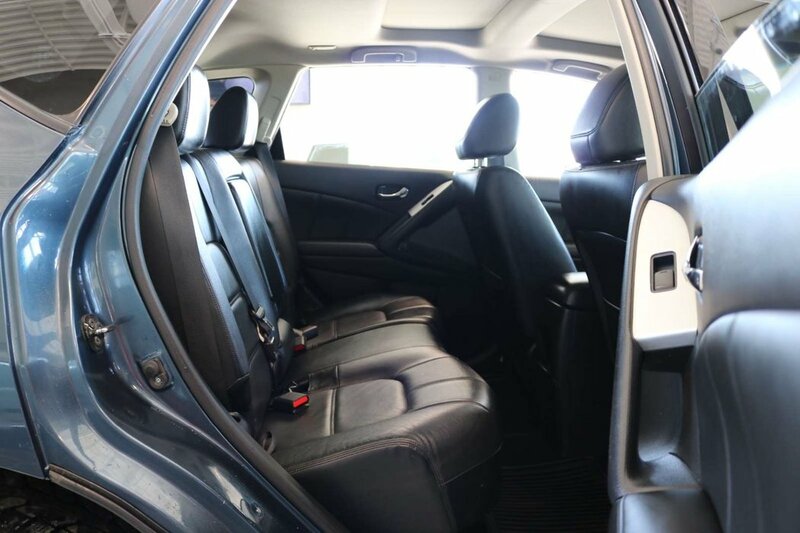 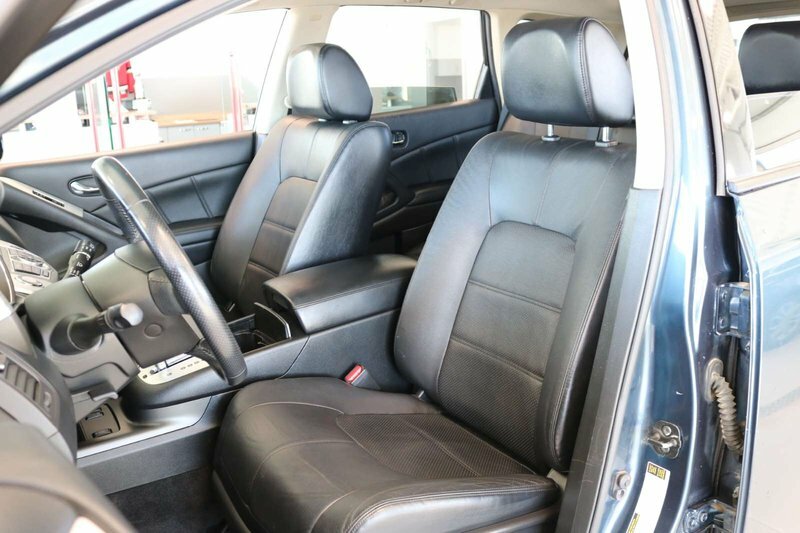 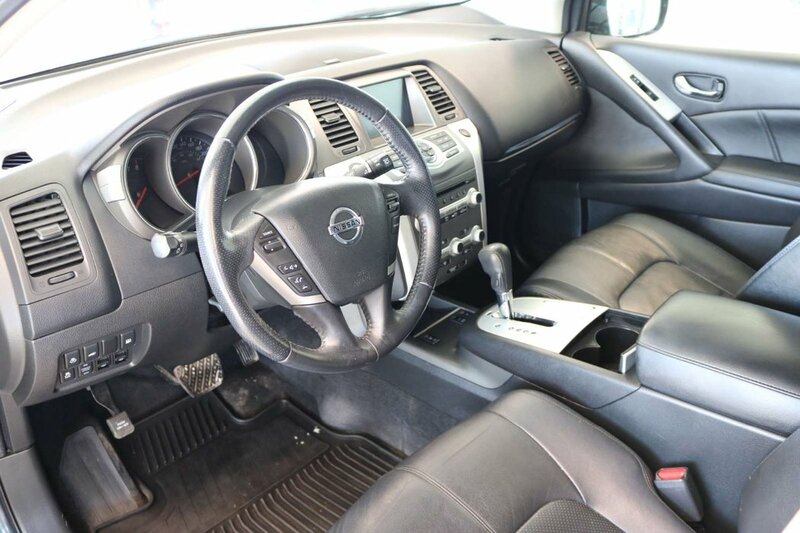 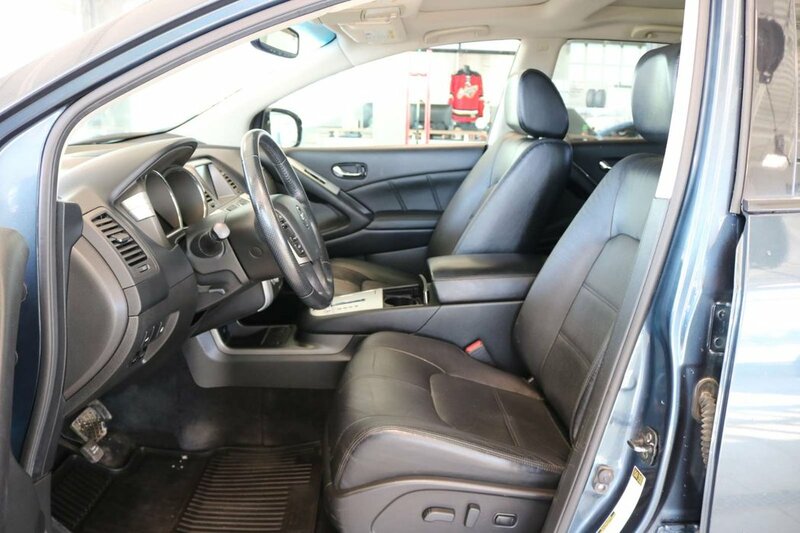 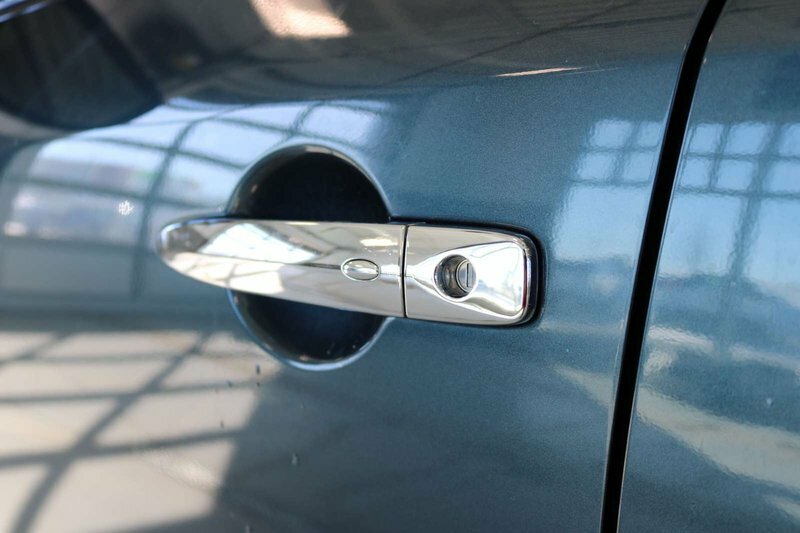 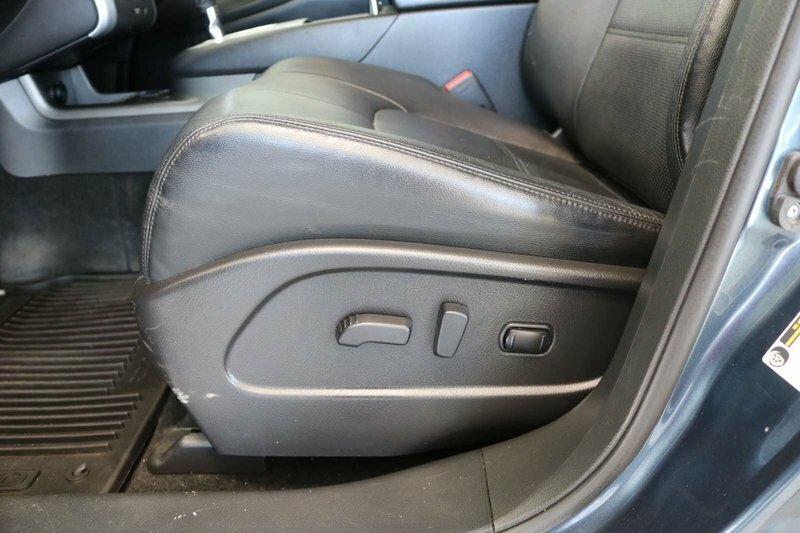 Step inside the refined and leather-trimmed interior, and you'll find yourself pampered with features like intelligent key w/push button ignition and a vehicle information center with a monitor. 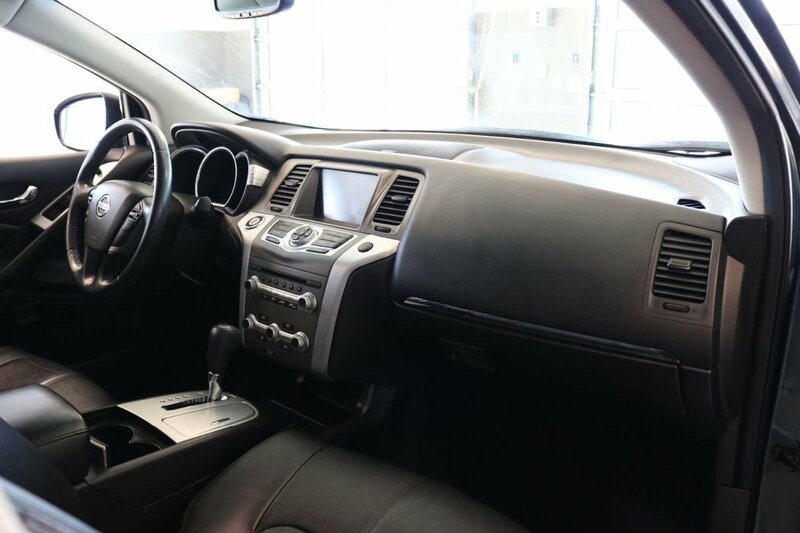 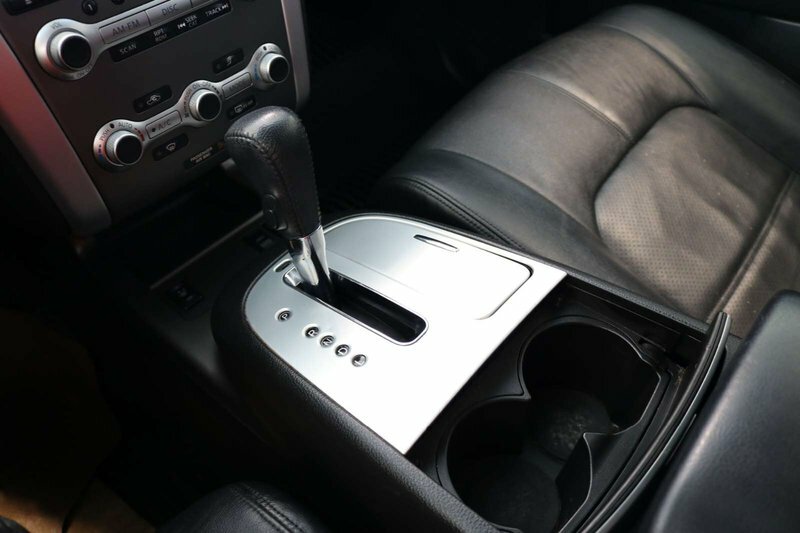 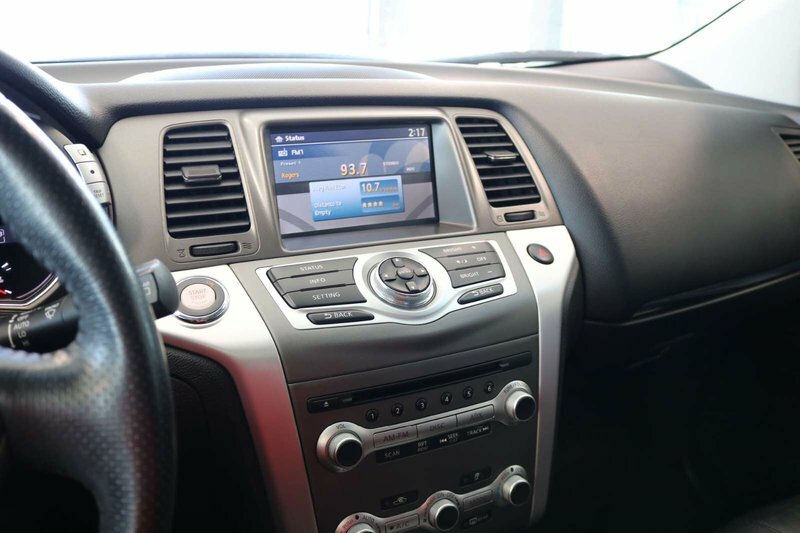 A digital audio system features 9 speakers and auxiliary audio/video input jacks, making your daily commute just that much more entertaining.